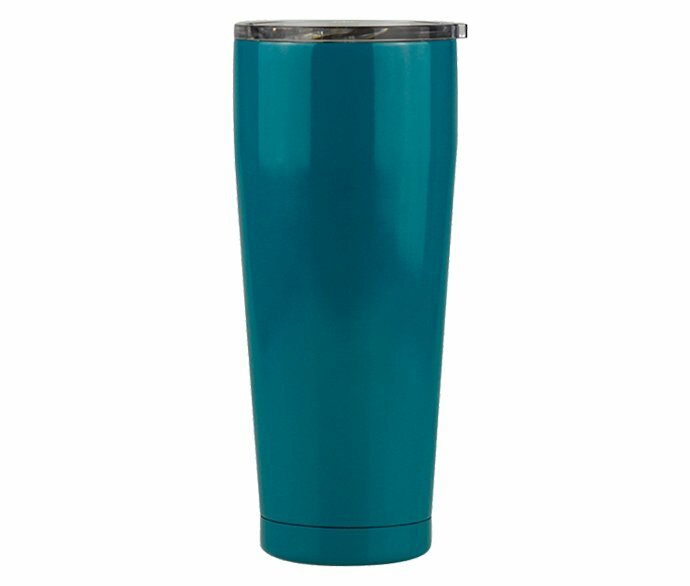 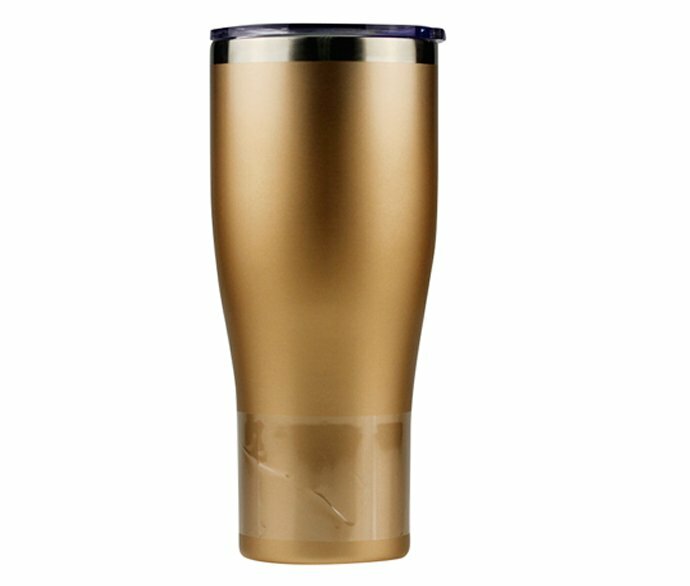 REACHING Insulated Steel Coffee Tumbler and Mug is here with you. 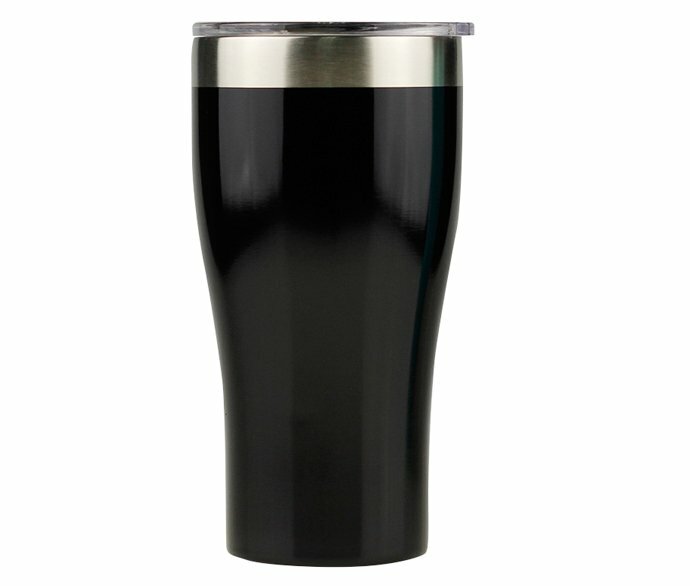 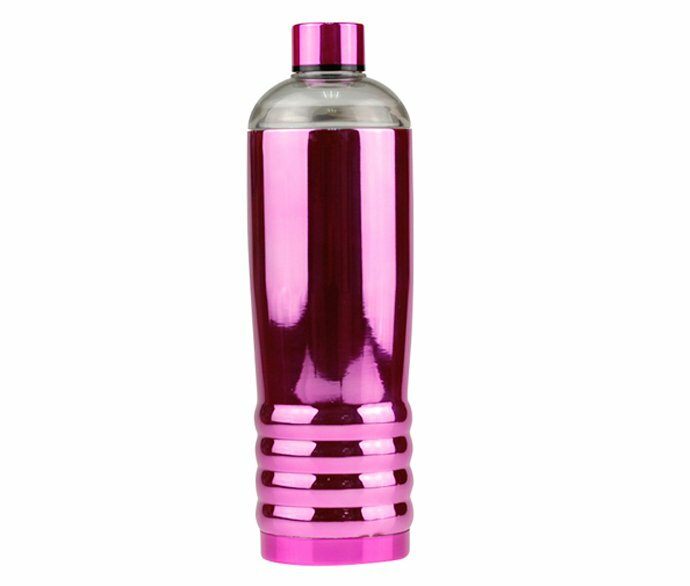 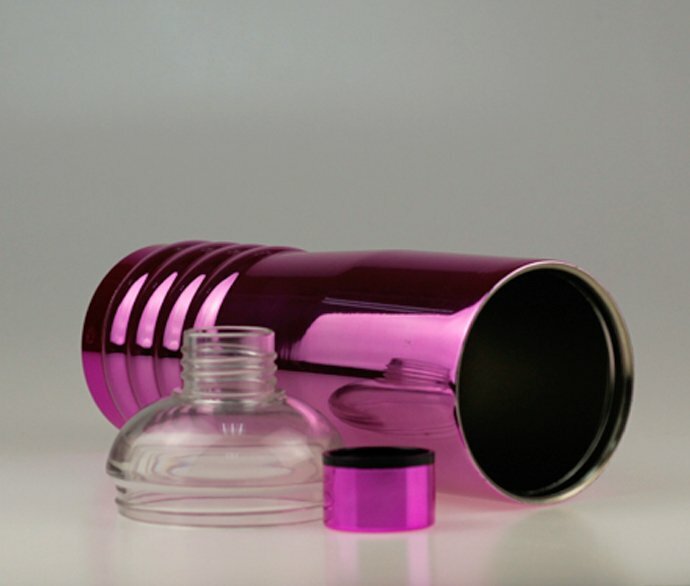 The Built-in stainless steel cup pretty handy while the Twist lid and Pull Open Closure ensures a carefree experience. 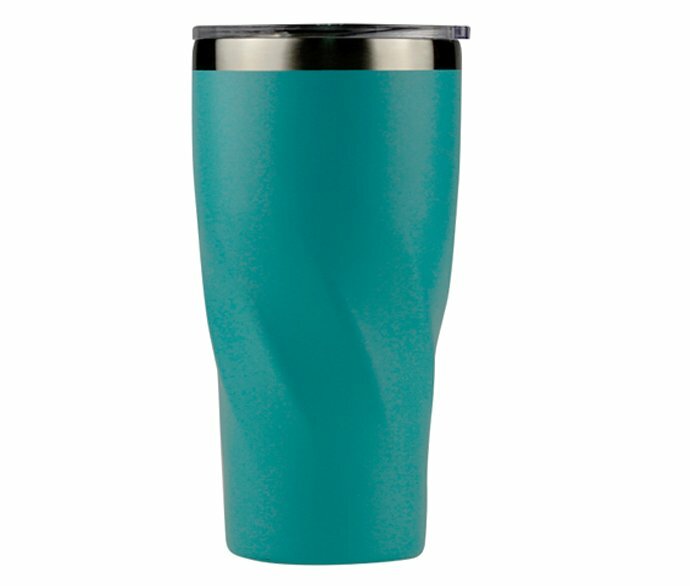 Compact design takes minimal space while maximizing capacity. 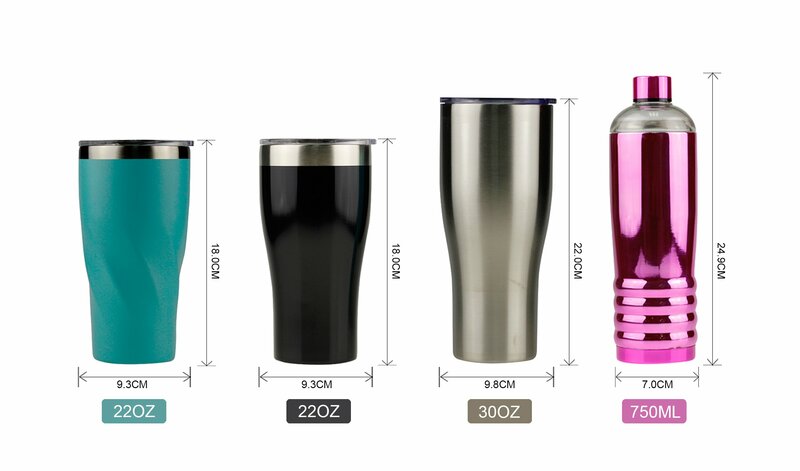 The Narrow and Tall body fits most of car drink holder. 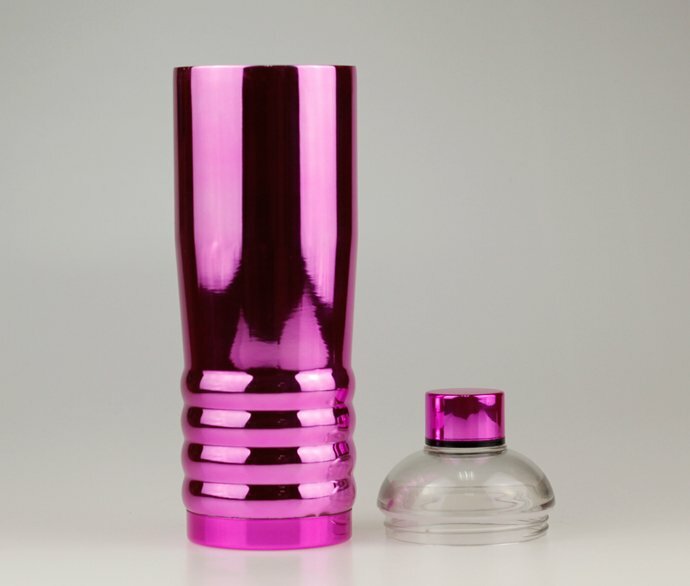 If your clients love it, Check Now!